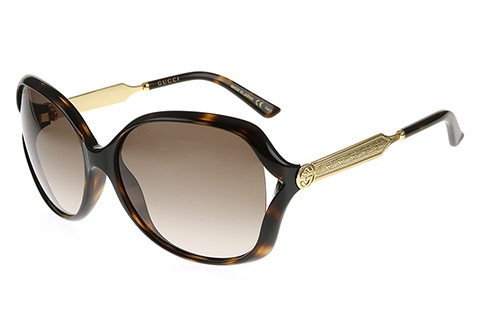 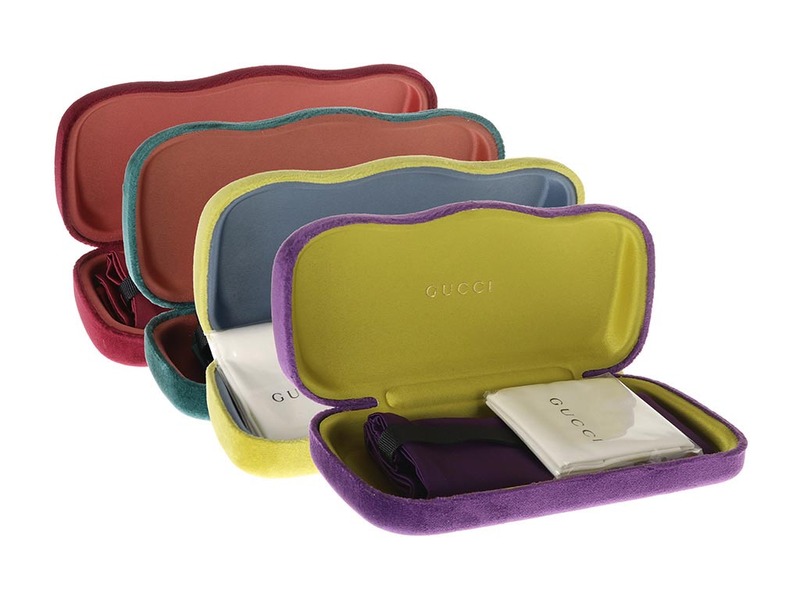 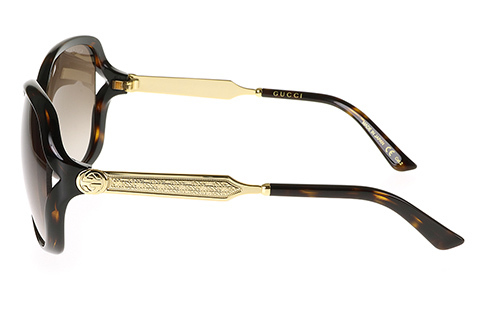 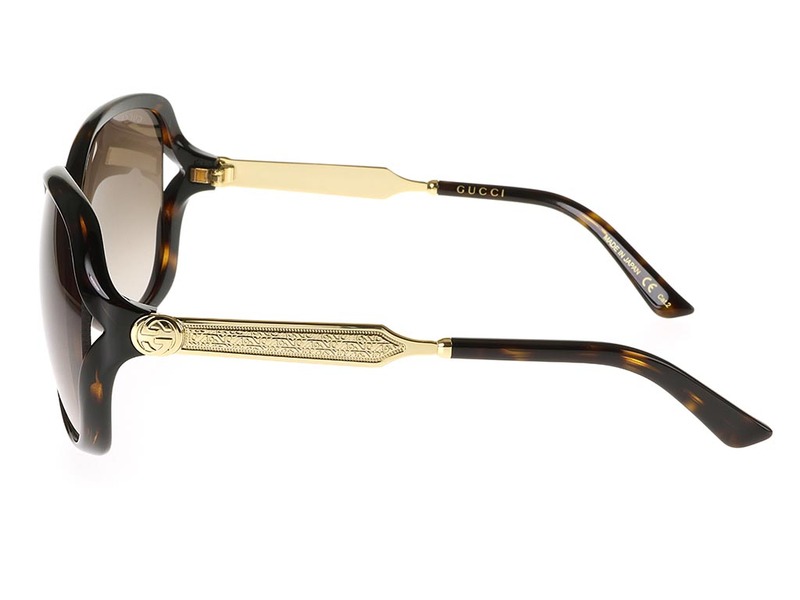 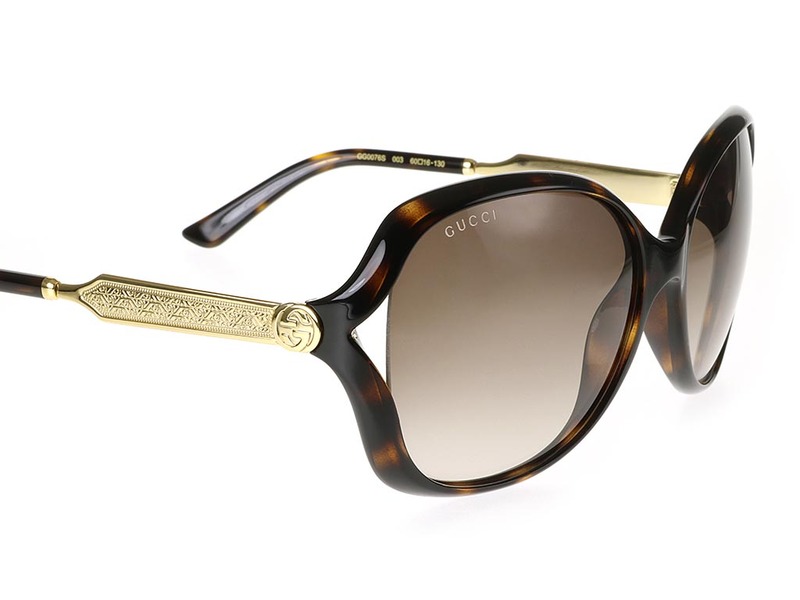 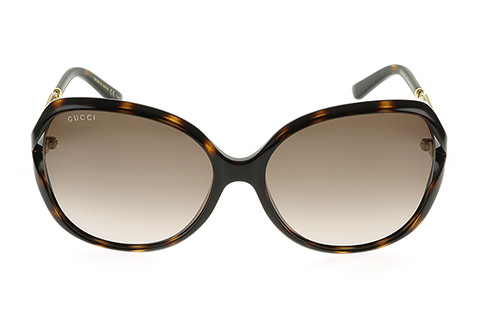 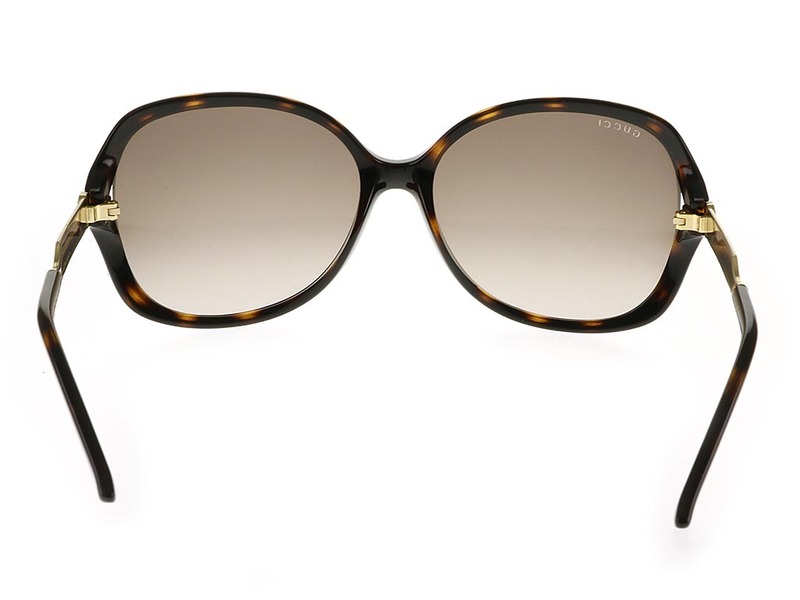 Elegance is evoked in spades by these Gucci GG0076S oval sunglasses. 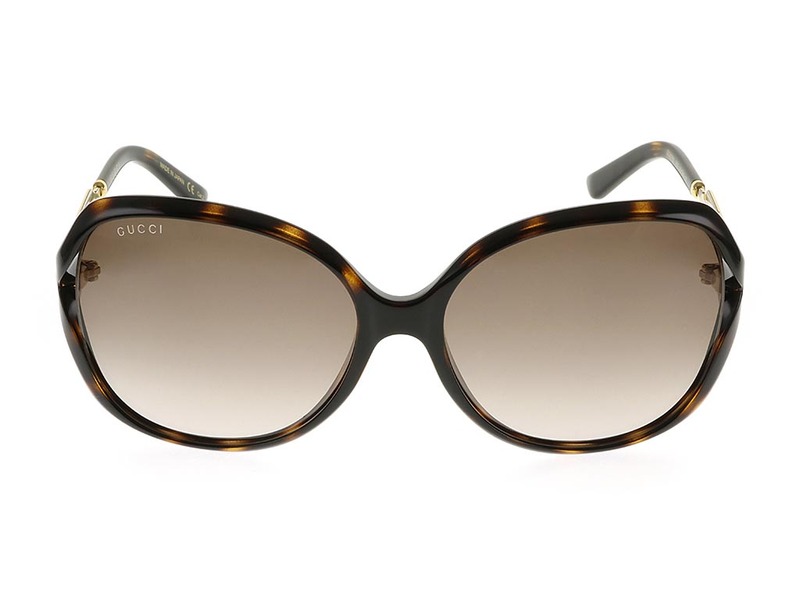 The curved brown gradient lenses are held inside completely full rims, but for a stylish gap between the lens and the rims at the temples. These women’s sunglasses boast a sleek havana print that stretches across the acetate frame and joins onto gold metal detailed temples and arms. 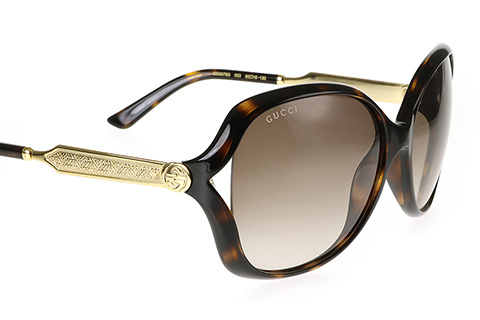 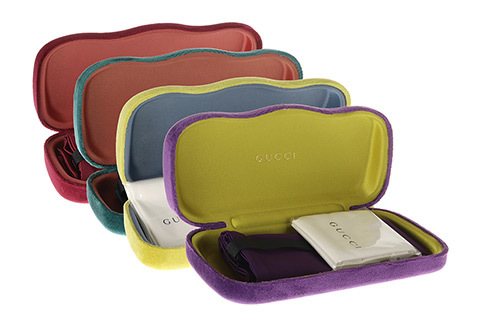 Gucci’s name can be spotted on the inside of the sunglasses’ arms and subtly printed on the corner of the lens, which provides full UV protection. 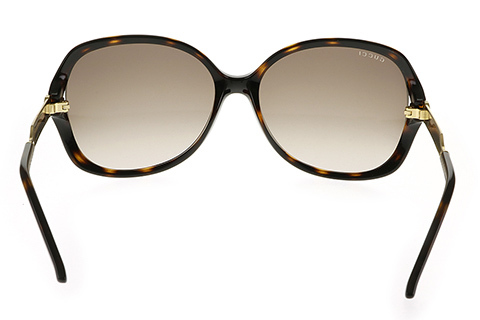 Enjoy FREE delivery on orders over £49 at FeelGoodContacts.com.